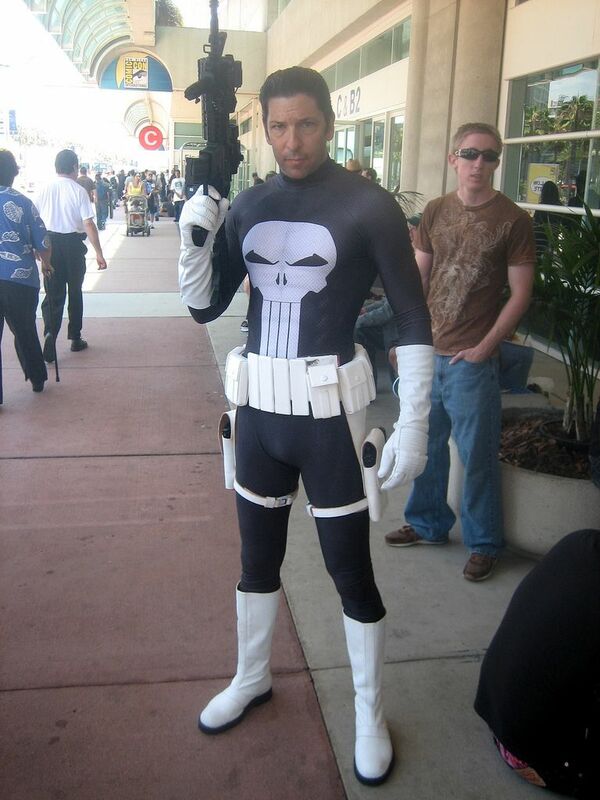 There have been a bunch of great Punisher cosplay at different cons my personal favorite are the War Zone versions. 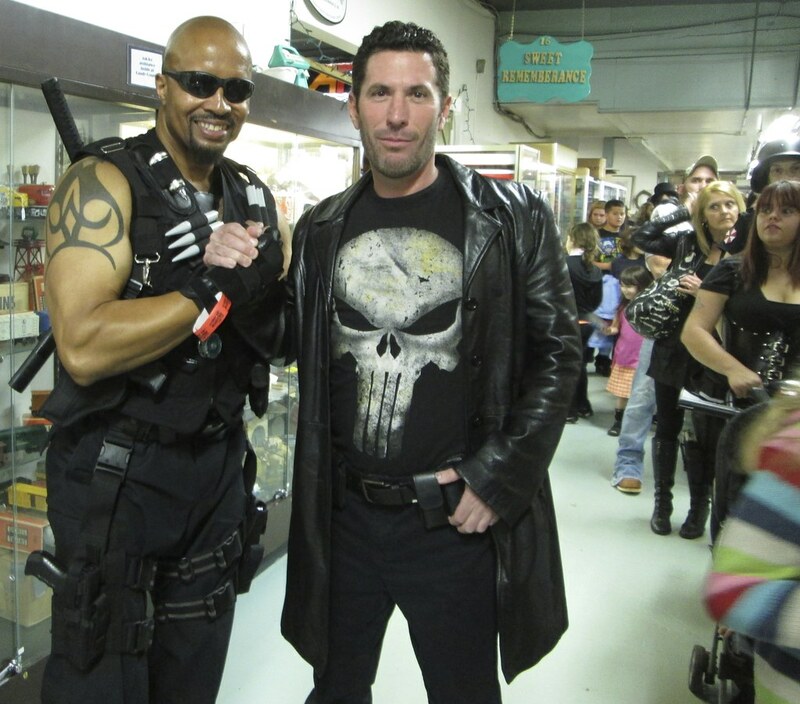 Check out these awesome and epic Punisher Cosplays. 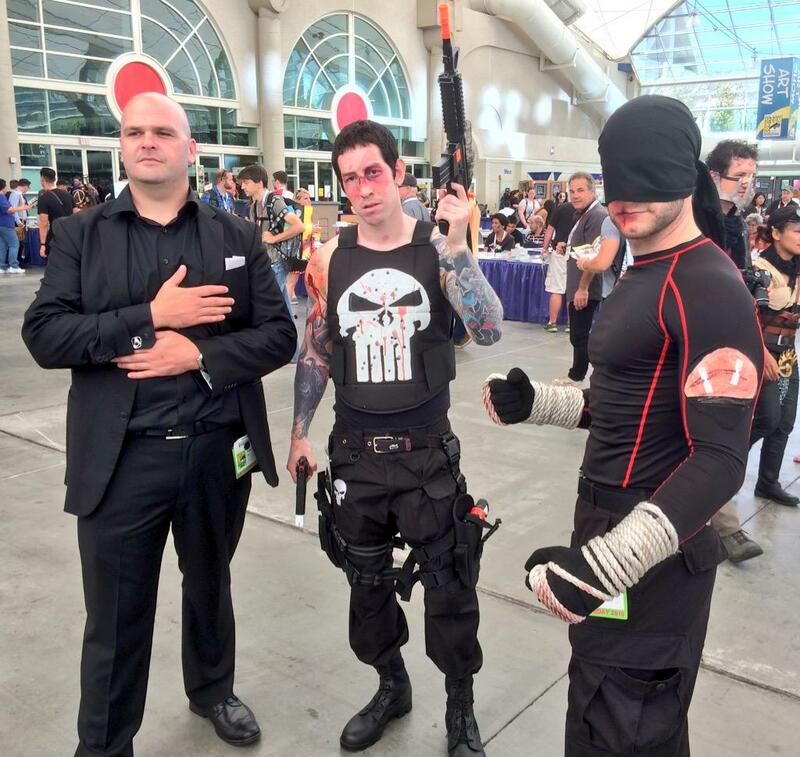 I really like these 2. 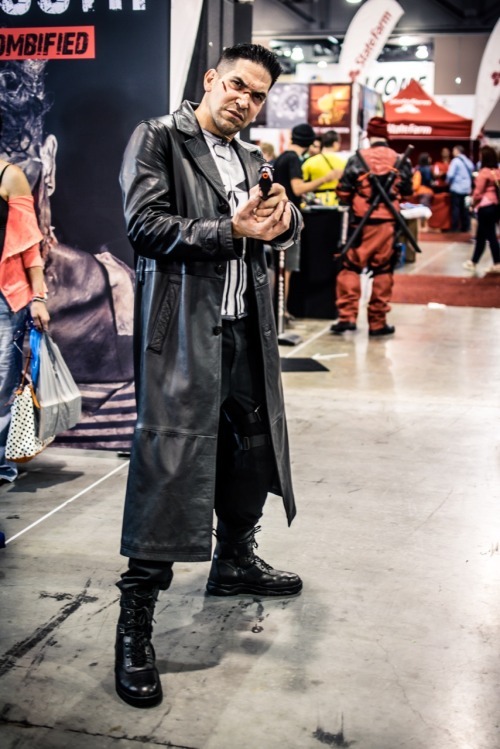 This is the classic Punisher look. 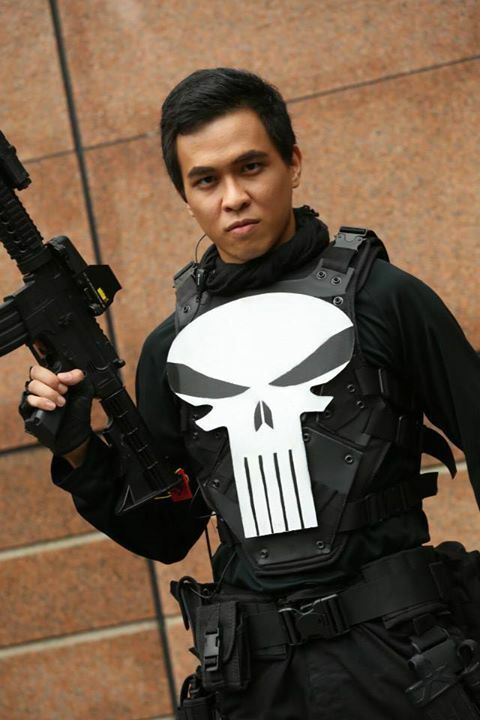 To end here is an awesome Punisher Cosplay by the Queen of Cosplay Yaya Han.